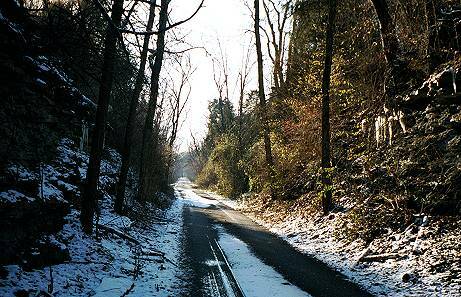 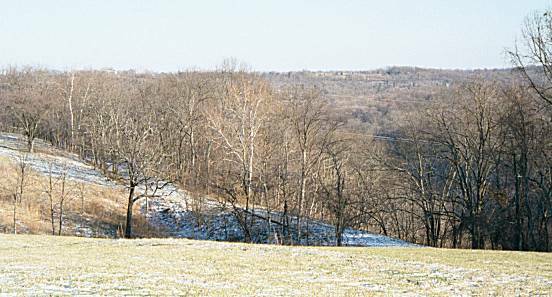 Below are some additional pictures taken while walking along the proposed High Bridge–Wilmore Rail-Trail in the snow. 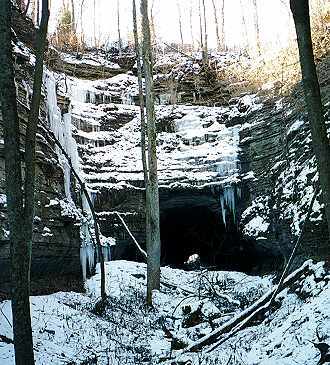 The portal covered in icicles and a view through the tunnel. 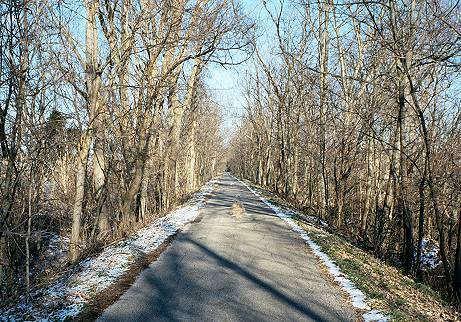 A paved part of the rail-trail. 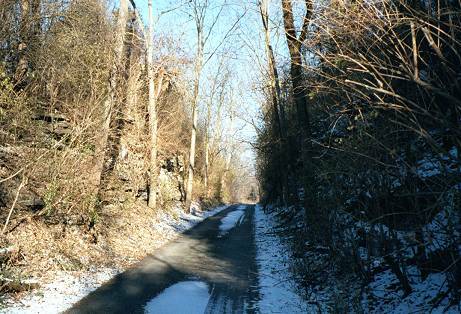 The paved part of the trail passes through a rock cut. 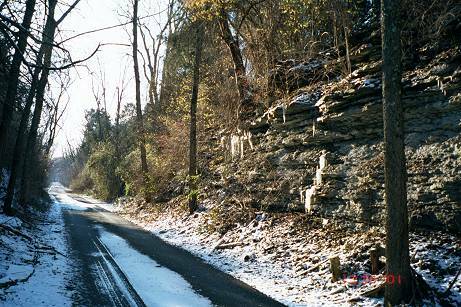 Icicles hang from the rock wall along the trail. 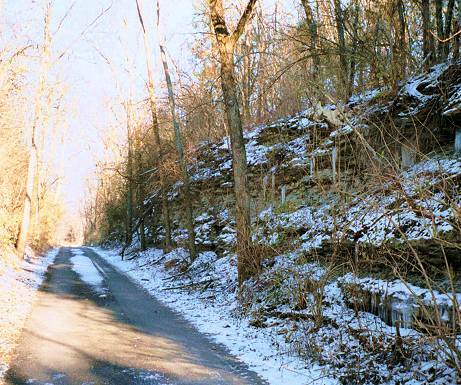 The trail crossing a valley.